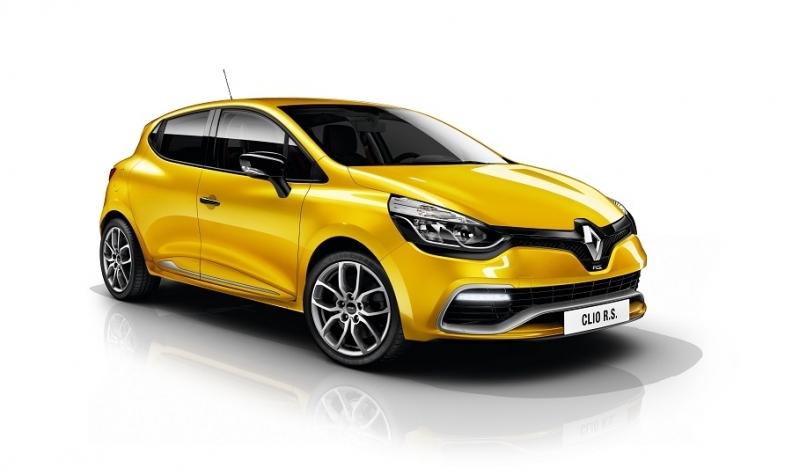 The Renault Clio was the top seller in Italy last month, the first time a Fiat model was not No. 1. MILAN — Sales of new cars in Italy rose 9.5 percent to 91,551 in August, according to figures published by Italy’s Ministry of Infrastructure and Transport. The increase, which follows a 4.4 percent uptick in July, preceded the Sept. 1 introduction of tougher type approval tests known as the Worldwide Harmonized Light Vehicle Test Procedure or WLTP. Contrary to what happened in other European markets, the need for Italian automakers to sell before the deadline any cars homologated under the old rules did not trigger a significant spike in registrations. "The Italian market has a volume of self-registrations higher than the European average," said Romano Valente, general manager of the car importers’ association UNRAE. "This has allowed a smoother process of reduction of the stocks of older models." For the rest of 2018, UNRAE expects sales in line with 2017, with "a possible slowdown due to the dealers’ need to reduce stocks of self-registered cars." According to market researcher Dataforce, dealer self-registrations rose by 4,400 units in August, more than compensating a 3,700-unit drop in automaker self-registrations. Those cars will have to be sold to final customers in the next few months, putting a brake on new registrations. Long- and short-term rentals increased by 31 percent and 25 percent, respectively, last month, while demand from private customers rose 6.4 percent. Sales of diesel cars in continued to show a relative resilience. The diesel share in August was down to 56.1 percent from 57.7 percent in August 2017 and 56.9 percent in July but remained higher than the eight-month 2018 average of 53.7 percent and far higher than in other big European markets. Gasoline cars took a 29.1 percent share, down from 29.6 percent in 2017. Battery electric and hybrid electric vehicles reached an overall 4.7 percent share, up from 3.6 percent in 2017. Renault registrations jumped 74 percent last month and those of sister company Dacia were up 81 percent. The small Renault Clio was the top seller of the month, beating the Fiat Panda, the first time a non-Italian brand car was the country's No. 1 seller, according to Dataforce Italy manager Salvatore Saladino. He said that 1,083 out of 4,255 Clios sold in August were registered by dealers, versus only 150 of the 3,539 Fiat Panda sold. Fiat Chrysler Automobiles brands had mixed results. Alfa Romeo posted a 67 percent gain and Jeep 138 percent, with a significant contribution by the Compass compact SUV (50 percent of overall Jeep sales). Sales of the Fiat brand declined 15 percent, while Lancia registrations were more than halved, down 55 percent. Within the Volkswagen Group, VW brand sales grew 10 percent, while sister companies Seat and Skoda posted 37 percent and 23 percent increases, respectively. Within the PSA Group, Peugeot sales grew 7.8 percent in August, Citroen’s 7.3 percent and Opel’s 2.9 percent. Ford registrations increased 6.3 percent. Among premium automakers, Audi sales fell 36 percent, while Mercedes-Benz suffered a 24 percent decline. BMW registrations were up 0.6 percent. South Korea’s Hyundai and Kia brands rose 12 percent and 16 percent, respectively. Nissan's sales fell 18 percent, while Japanese rival Toyota rose 11 percent. Download PDF, above right, for Italy sales by brand for August and 8 months. Overall registrations in the first eight months were 1.36 million, down less than 0.1 percent from the previous year. Both UNRAE and Dataforce forecast a 12-month tally of 1.96 million cars, just shy of the 1.97 million sold in 2017.